Greene County History Week is set to culminate in a celebration at the Greene County Historical Society complex in Xenia June 27. XENIA — Greene County Commissioners have proclaimed next week – June 21-27 – to be Greene County History Week. As part of the week-long celebration of Greene County history, several events are planned throughout the county, including tours of the Jamestown Opera House, the Bellbrook Museum and more. 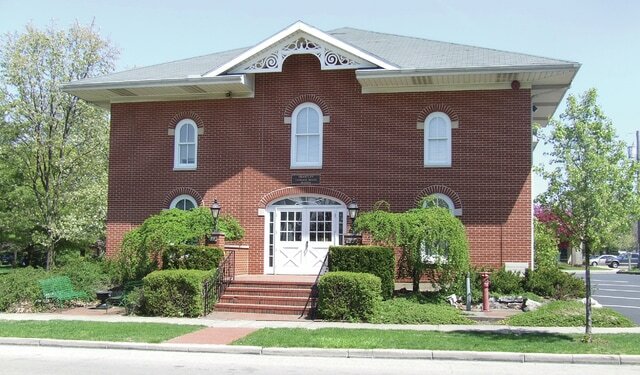 The goal of the week is to educate the public about Greene County’s history through several events, culminating in a celebration at the Greene County Historical Society complex in Xenia June 27, where attendees will be able to see blacksmithing, quilting and rope-making techniques on display, and can learn about the care of muzzle-loading firearms and “take flight” in a Wright B Flyer simulator. Participating groups include the Greene County Records Center and Archives, the Beavercreek Historical Society, the Jamestown Area Historical Society, Yellow Springs Heritage, the Bellbrook Historical Society, the Cedarville Historical Society and the Greene County Room of the Greene County Public Library. As part of the celebration, several activities are planned for and through the various historical societies and groups throughout the county. All events are free and open to the public. For further information, contact the Greene County Historical Society at 937-372-4606 or gchsxo@yahoo.com.